ThemeParkMama: Charms for Rubberband Rainbow Loom Bracelets 30pcs $3.59 Shipped! Charms for Rubberband Rainbow Loom Bracelets 30pcs $3.59 Shipped! 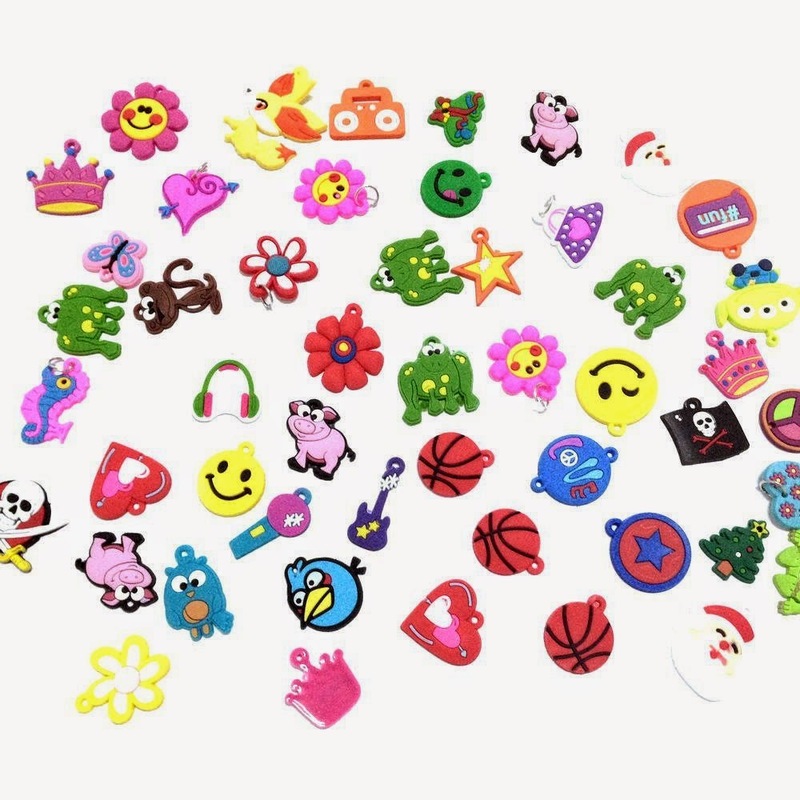 Charms for Rubberband Rainbow Loom Bracelets 30pcs only $3.59 Shipped get this great deal by clicking here!